BLUE SPRINGS, Mo., January 31, 2019	(Newswire.com) - In business since 1959, Dell's Powersports (Honda, Kawasaki, Honda Power Equipment) now operates from a spacious and modern leased facility of 11,400 sq. ft., with excellent visibility and roadway frontage in Blue Springs, MO approximately 20 miles southeast of Kansas City, MO. 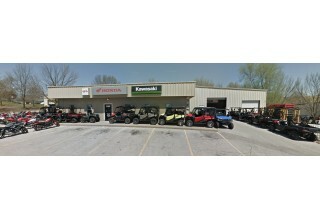 Dell’s Powersports operated for many years as a single line Honda dealership, the Kawasaki brand of motorcycles, ATV’s and UTV’s was added to the line-up in 2010, along with an increased offering of certified pre-owned motorcycles of all makes and models at best value prices. Owner, Mark Riggin called Mike Pate, Managing Director of Powersports Listings M&A after hearing about one of his other recent dealership sales in the region and he confidentially relayed his desire to sell the dealership and retire. Shortly thereafter, Mike visited the dealership to meet with Mark in person and a sales engagement was inked. Mike then immediately went to work as the lead advisor and employed the Powersports Listings M&A specialized and confidential marketing process. 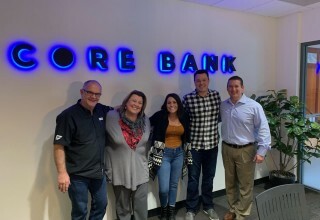 The attractive business joined with Mike Pate's expertise materialized in several interested and qualified potential buyers. From this group, a local Blue Springs, MO, entrepreneur, Kyle Spencer, rose to the top with the acceptable offer. Mike Pate guided the deal negotiations and worked tirelessly with the buyer, seller, and all third party stakeholders. Mark Riggin, Seller and owner of Dell's Powersports, Inc. stated, "It is a complicated process to sell a Powersports dealership and requires focused navigation of the procedures of the bank lending the money for the acquisition, each manufacturer's dealer development department, and each floor plan company. Mike Pate at Powersports Listings assisted at every level of the buy-sell transaction. He resolved hurdles as they materialized daily and made the final days of closing as seamless as possible. I am not sure this deal would have been consummated if it weren't for their expertise in the industry and diligence in solving problems while working with the manufacturers." Kyle Spencer, President of Spencer Powersports LLC, took over operations on January 18, 2019, along with his wife Maegan Spencer. 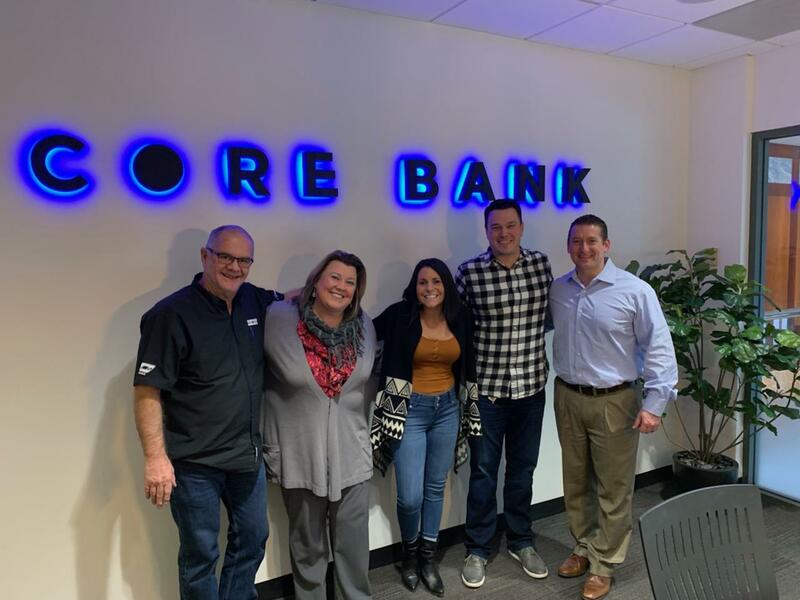 SBA financing was provided by Core Bank headquartered in Omaha, NE where SBA Sales Manager, Vice President, Michele Walters facilitated the package. Michele was particularly instrumental in working through SBA guidelines and requirements under the new 2019 SBA Standard Operating Procedure policy.